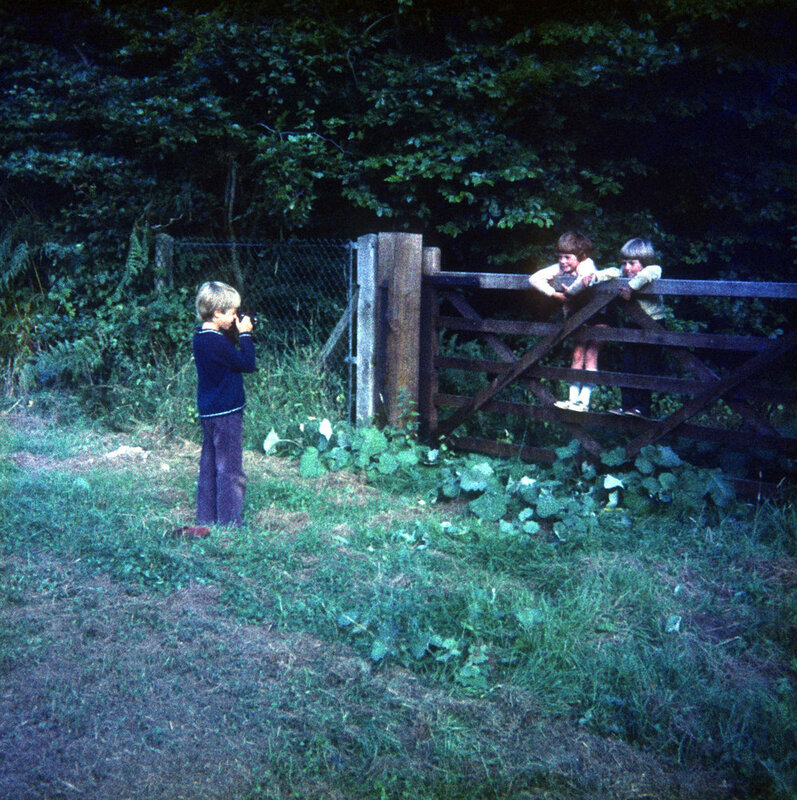 Brendan first photographed with his Six-20 bellows camera aged 7. He was fortunate enough to be able to turn his lifelong passion for photography into a reality with the opening of Colour White Photography on 1st January 2006. It's Brendan's ability to capture natural expression together with his understanding of light and composition that produces such beautiful and expressive images. And that’s why his accolades include FUJIFILM UK Portrait Photographer of the Year, MPA UK Family Portrait Photographer of the Year and MPA UK Children’s Photographer of the Year. Driven to take a better picture than the one he did before, he’s now receiving national acclaim and being selected for projects like photographing the Leicester Tigers, England and International Rugby Players for the Matt Hampson Fine Art calendar. Always an artistic and creative individual, Grace discovered photography in her early teenage years and soon fell in love with it's capacity to express moments in time in a considered and insightful visual art form. 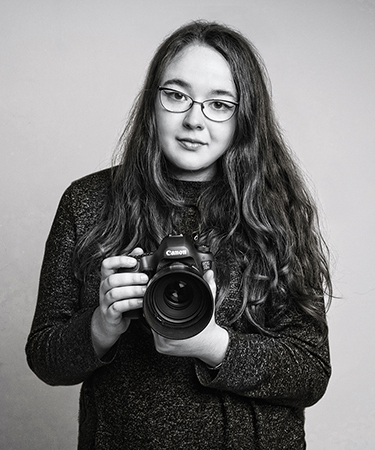 Compelled to learn everything she could about her favourite subject, Grace studied photography for 5 years, first at college and then at Falmouth University, the UK's leading photography institute, where she obtained her honours degree. This time gave Grace an in-depth understanding of both the technical and artistic aspects of photography which she brought with her when she joined Colour White in 2015. Endlessly fascinated by people, Grace's wish is always to represent the character of the people in front of her lens in beautiful, expressive images. An hour in the studio costs just £50. Following your studio session we’ll invite you back to view the best images and to choose from our wide selection of displays, so you can imagine how your images will look in your home. As well as photographing people we also undertake commercial assignments within and outside the UK. Our clients include: Weetabix; Kwik Fit; Honda; Fox Linton; Step2wo London; Ensemble London; Pole Position; Forest Gate Group; Henderson Connellan; Pullman Furniture; Trimsoles and Nourkrin.